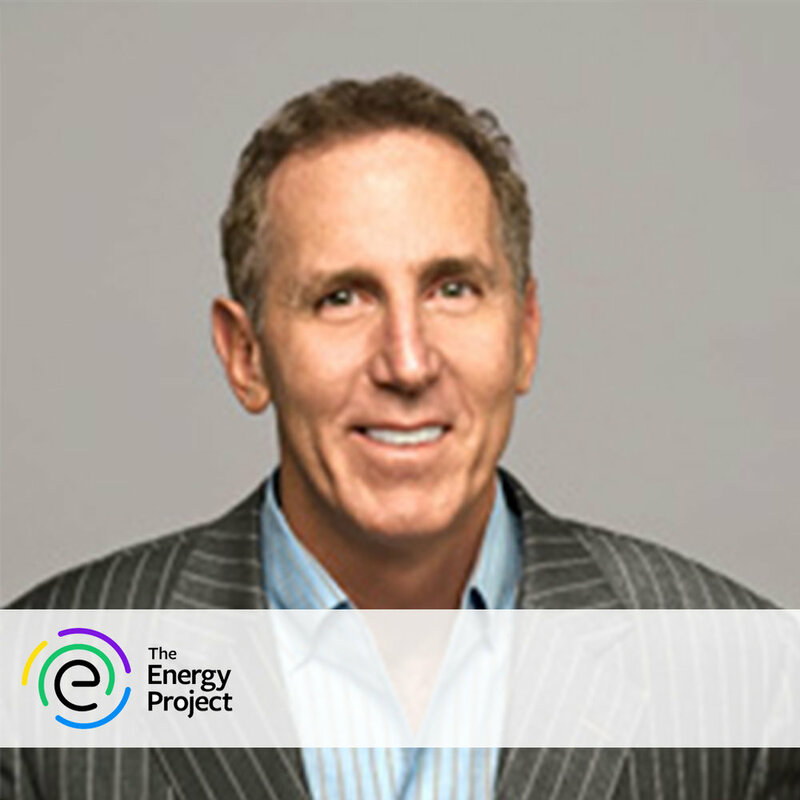 Tony Schwartz is Founder and CEO of The Energy Project, a company that helps organizations better meet the needs of their employees so they are freed, fueled and inspired to bring the best of themselves to work. Tony’s most recent book, The Way We’re Working Isn’t Working, was a New York Times and Wall Street Journal bestseller. His previous book, The Power of Full Engagement: Managing Energy Not Time, co-authored with Jim Loehr, spent four months on The New York Times bestseller list. Tony launched a weekly column for The New York Times in 2013 titled “Life@Work.” Tony is a contributor to numerous publications including The Huffington Post and Harvard Business Review, and for three years, he wrote the most popular blog on HBR.org. He is also a regular contributor to CBS This Morning. Tony began his career as a journalist. He has been a reporter for The New York Times, an editor at Newsweek, a staff writer at Esquire, and a columnist for Fast Company. He also co-authored the #1 worldwide bestseller The Art of the Deal with Donald Trump, and wrote What Really Matters: Searching for Wisdom in America.